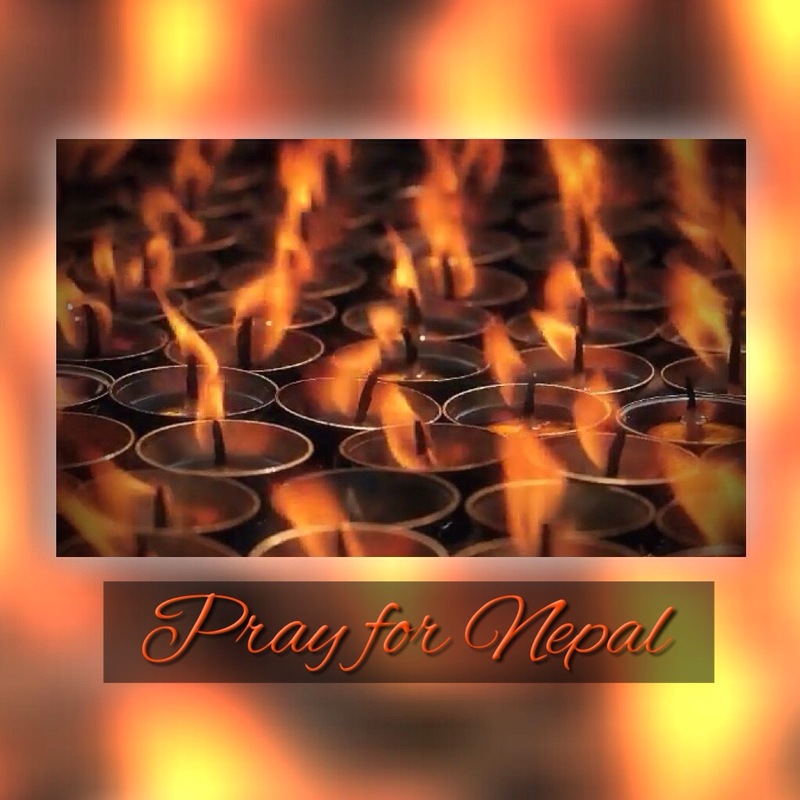 Tibetan butter lamps burning with Prayers for Nepal. Butter lamps (Tibetan: དཀར་མེ་) are a conspicuous feature of Tibetan Buddhist temples and monasteries throughout the Himalayas. The lamps traditionally burn clarified yak butter, but now often use vegetable oil or vanaspati ghee. So beautiful. I love your work of art and the explanation.